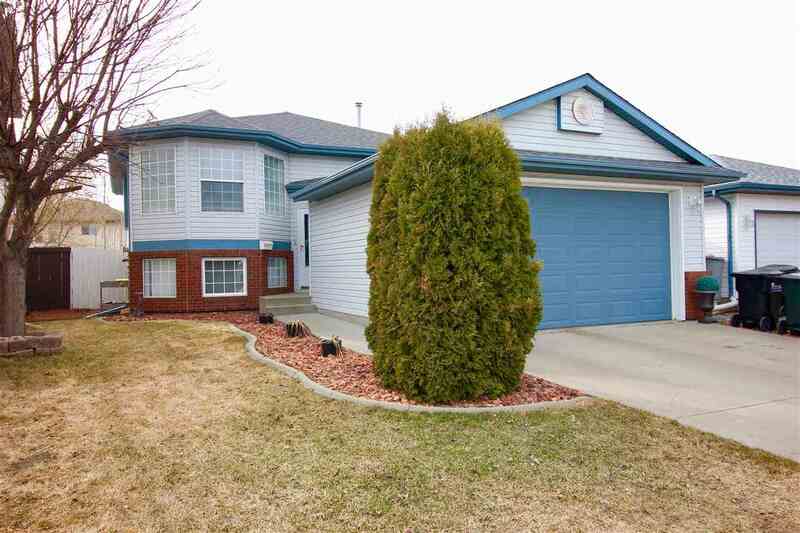 Looking for Sherwood Park Homes for Sale? Sherwood Park is widely known as Alberta's largest Hamlet, but Sonia knows it best as "home". She's fallen in love with Sherwood Park over the years, and it's easy to see why: Its family­-first focus and world class amenities make Sherwood Park a great place to start laying down roots. Don't let its status as a hamlet fool you, the Strathcona County and Sherwood Park municipality is the third largest in Alberta, and one of the fastest growing in the province. 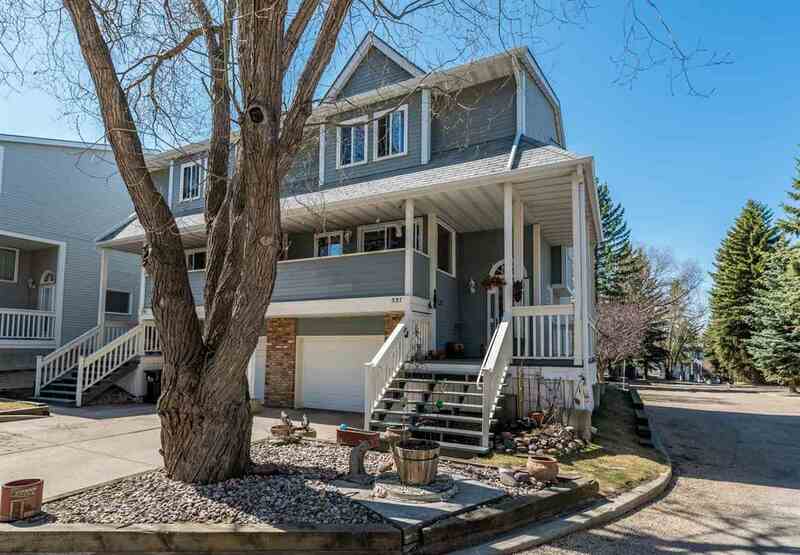 Because of it's unique governance model, both urban and rural residents are equally represented which has created a mix of lifestyle opportunities in the area, and given Sherwood Park a distinctly small­town vibe. As a resident of Sherwood Park, Sonia blends her expertise in real estate with her love and extensive knowledge of Sherwood Park, making her your best choice of Sherwood Park REALTOR® to work with when buying or selling a Sherwood Park home. 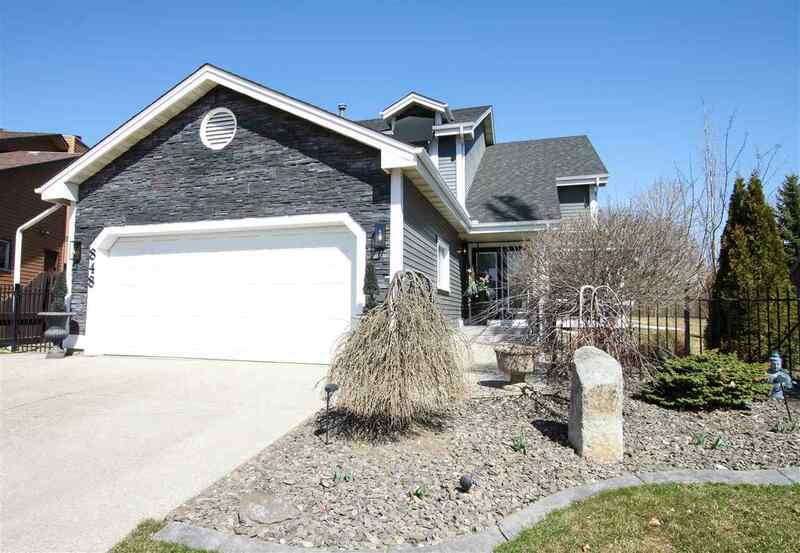 Home to over 65,400 people, the Sherwood Park real estate market includes over 25,000 homes. The market is diverse, including a wide range of property types and styles. 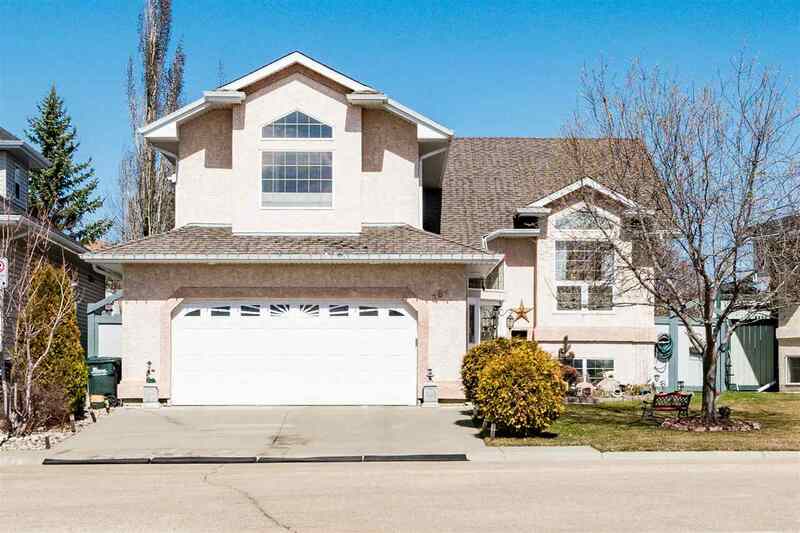 Most of Sherwood Park is suburban­-styled and family­-focused, which means there are usually many single­-family houses on the market at any given time. Those who prefer a lower­-maintenance lifestyle will also find a growing condo market in Sherwood Park, including comfortable upgraded units in walkable areas of town. Sherwood Park is a fantastic lifetime community. There are opportunities for young couples and singles just breaking into the real estate market who are looking to make their first big investment, while families with expanding needs will find "move up" opportunities, often in the same neighbourhood. This makes Sherwood Park a great place for families of all types and sizes, making things easier on kids who rarely have to change schools to accommodate a move. 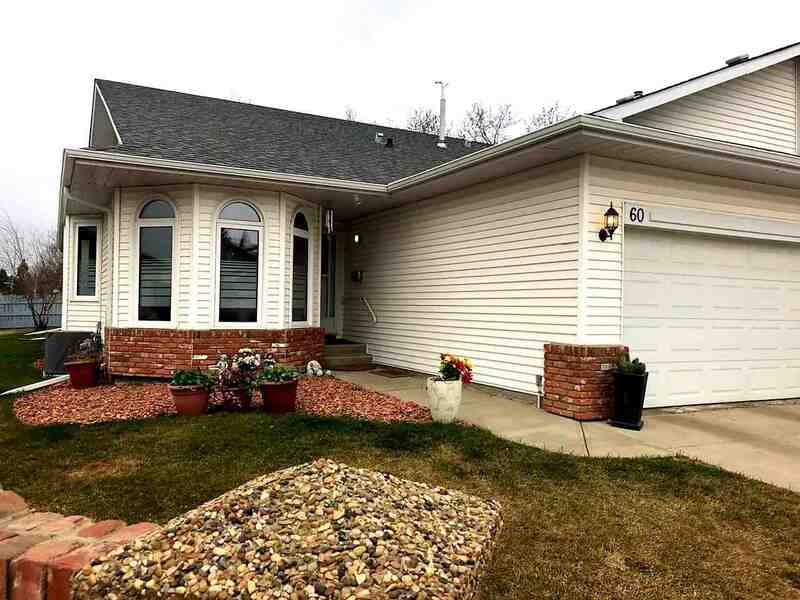 If rural living is more your style, the surrounding area of Strathcona County has some fantastic acreage and recreational properties, including many right in the Sherwood Park area. Here, you can enjoy getting back to nature surrounded by Alberta's natural aspen parkland, yet still have everything you need close­at­hand in Sherwood Park. 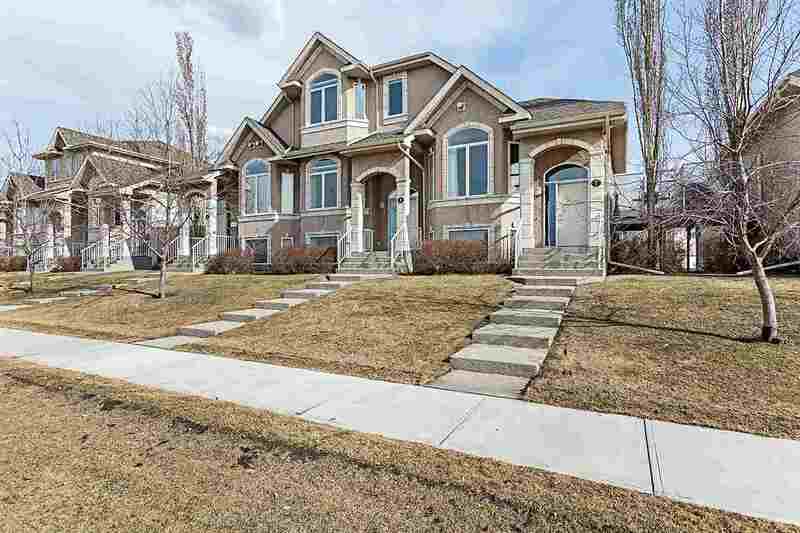 Sherwood Park also has a variety of high end and luxury real estate available for more discerning home buyers. Located both within Sherwood Park itself and in the surrounding communities, luxury real estate include gorgeously upgraded houses, sweeping acreage properties, and even some executive style condominium units. No matter what type of Sherwood Park real estate you’re in the market for, Sonia Tarabay can help. 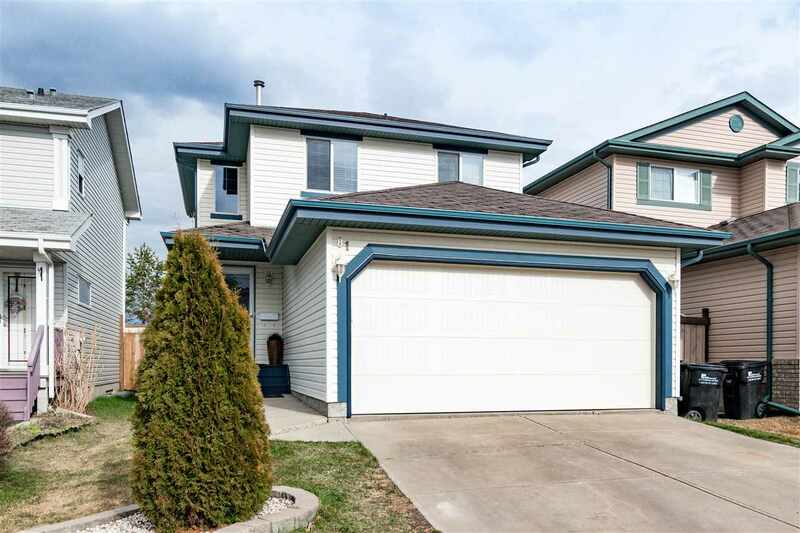 Sherwood Park home buyers love viewing homes with Sonia by their side, while home sellers seek out this tiger for her marketing savvy. And whether you’re a buyer or a seller, with Sonia you know you’ve got a tiger on your side at the negotiating table, protecting your investment. 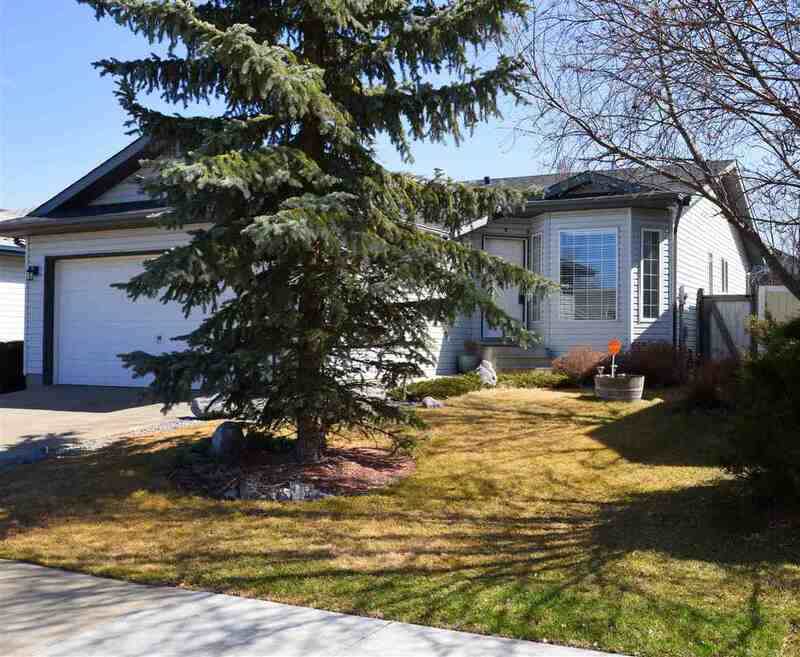 Looking for Sherwood Park homes for sale in a particular community? 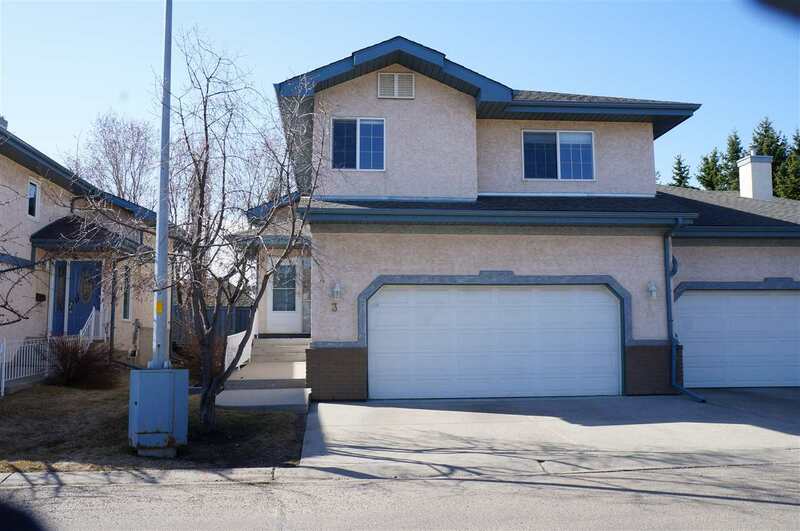 Click the links below to search current real estate listings for specific Sherwood Park neighbourhoods. 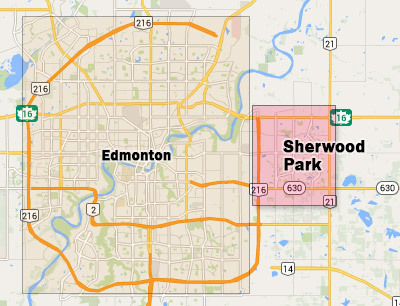 Sherwood Park is located just east of Edmonton, on the western edge of Strathcona county. A 20 minute drive from Edmonton's Downtown, Sherwood Park is a great place to live whether you work in the city, or right here in town. For those interested in low­-impact commuting, Sherwood Park transit provides direct non­stop bus service daily to Edmonton's downtown during peak travel times. There's even a double­decker bus, outfitted with high­backed, cushioned seats, that will let you commute in style. Located 20 minutes east of Sherwood Park are Elk Island National Park and Cooking Lake, popular among Sherwood Park residents for outdoor recreation and camping. A little farther east you'll find Beaverhill Lake, an internationally significant protected area and one of the most important bird habitats in Alberta. The heart of Sherwood Park, Centre in the Park is where you'll find most of the cultural cornerstones of the community. You'll find the award­winning Community Centre, scenic Broadmoor Lake Park, Festival Place Theatre, and the Art Gallery @ 501. Almost 100 kilometres long and perfect for walking, jogging, cycling, or blading. The interconnected trail system runs all throughout Sherwood Park and beyond into the surrounding County area. Sonia and her family take to the trails often, so don't be surprised if you spot this local tiger here one afternoon! This facility features camping and wonderful outdoor programs all year round. Try out cross­country skiing or snowshoeing, explore the park on foot or bike using one of the many off­road trails, rent a canoe, register the kids for a summer camp, or book a birthday party to remember. This is a fantastic multi­use facility. An amazing wildlife and natural preserve, Elk Island Park is a fantastic park area beloved by Sherwood Park and Strathcona County residents. Open all year round, it's a great place to bring the family for a day. Just wait until your kids see their first bison! As a mother of 3 active children, Sonia is a familiar face at Sherwood Park's Millenium Place recreation centre. There's something for everyone at this world­class facility, featuring a large swimming facility, skating arena, fitness centre and running track, full­featured gymnasium, and tons of great drop­in programs and classes for all ages.